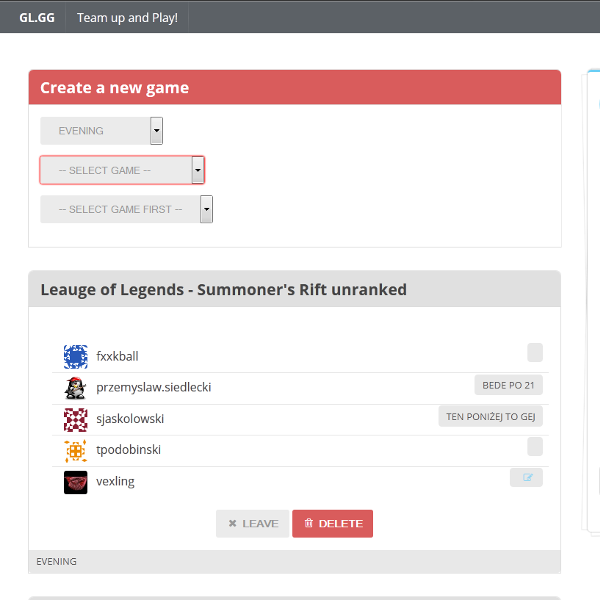 Working on and off for approximately a year I&apos;ve created a very simple multiplayer game written entirely in HTML/CSS/JS as an experiment testing web-stack capabilities for game production. 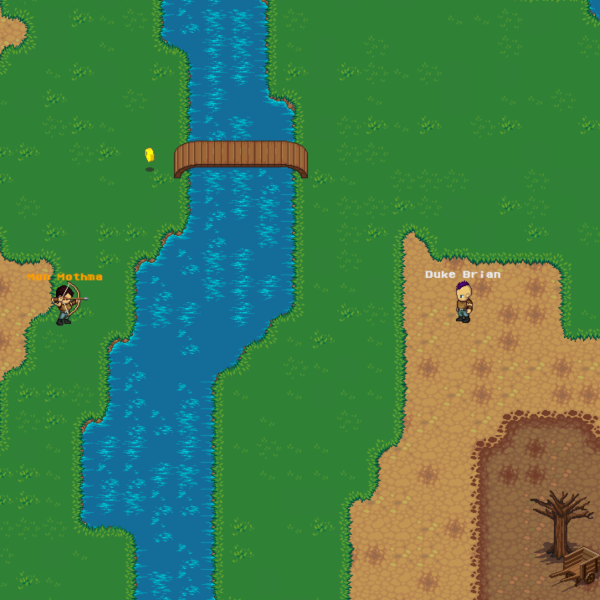 Project has been mostly successful, game is playable online though lacks some polish. It&apos;s playable online at. 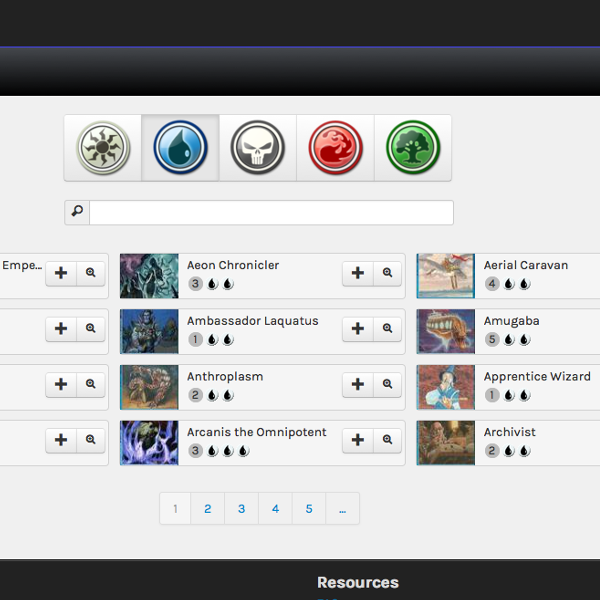 Spellstack is a web-based toolset for Magic: The Gathering players. Using Spellstack users can put together a well-balanced, powerful deck for your next casual or tournament game. Additional tools such as random hand, statistics etc. help users evaluate deck&apos;s potential and performance.